Herman Singh is a principal of Star Cities Corp. and has been a New York-based business professional since 2003; over the years, he has developed a deep understanding of Manhattan, Brooklyn, and Queens in both residential and commercial markets. His clients include domestic and foreign buyers and sellers of real estate. Herman is able to offer thorough analysis and advice to clients in any situation, partly through his extensive network of personal and professional relationships. His focus is on the long-term satisfaction of his clients goals and his fiduciary duties to his clients. 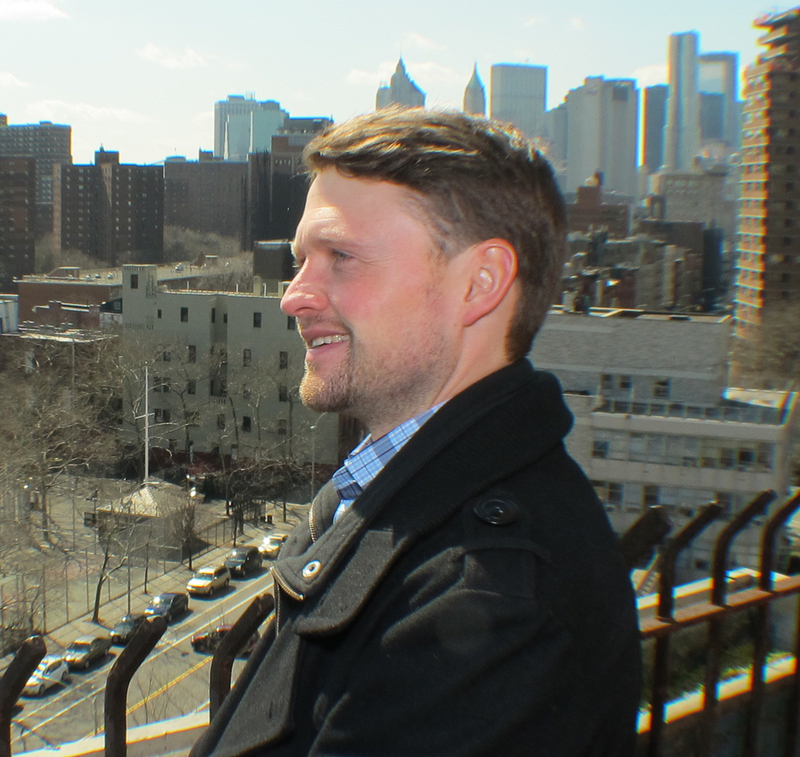 Hans Ingram is a New York-based real estate entrepreneur with over a decade of experience in the industry, from real estate brokerage and management to investment in real estate ventures. He manages a several portfolios of residential condominium units for U.S. and international investors, advising on acquisitions/dispositions, legal, tax, tenant issues and leasing options, along with providing financial reporting of portfolio returns. Professionalism, unparalleled customer service and achieving solid financial results are of paramount importance to Jason. This is what allows him to guide his clients through any transaction to achieve great results. Earning a degree in European History from Wheaton College helped spark interest in how and why people settle. New York was the perfect match for combining both Jason's interest and ultimately led him to a career in Real Estate. Jason works closely with buyers and sellers to determine their needs and carefully guide them through every step of the process. 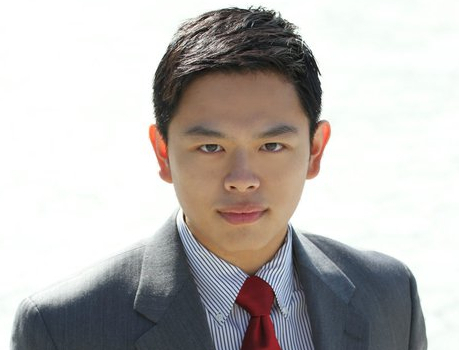 Howah Hung is an associate broker with Star Cities Corp. and has been involved in the New York real estate market since 2008. As an attorney with experience in-house and on real estate transactions, Howah adopts a strong business and legal lens which ensures his clients make sound investments of their homes, whether purchased, sold. or rented. Howah is a native New Yorker and prides himself on his knowledge of New York's many neighborhoods across the boroughs. Katherine is an agent with Star Cities and has experience working in residential as well as commercial real estate for almost a decade. Being a native New Yorker who spent many years living in Europe has made her attuned to understanding the different needs of many clients. Katherine has outstanding diplomacy and work ethic that consistently produces win-win situations for domestic as well as international buyers. Experienced in ensuring profitability and developing strong client relationships she is competent in analyzing customer needs, recognizing strategic opportunities and building long-term client relationships.